Win 1 of the Top 10 Beauty Advent Calendars 2018 | FreebieFinder UK | Freebies, Samples, & Other Free Stuff. 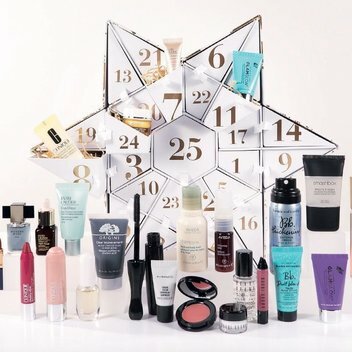 Enter With Love from Lou’s awesome giveaway where they are giving one lucky reader the chance to win the advent calendar of their choice from the top 10 list of beauty advent calendars the put together. 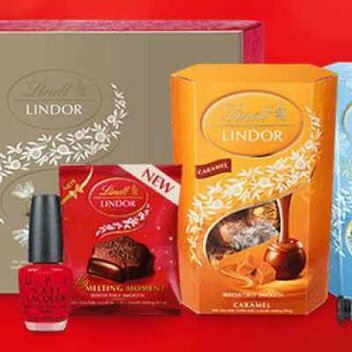 Enter this giveaway on the With Love from Lou website to get a beauty advent calendar of your choice.